Installation exactly same as other modscript mods. Removes input lag from certain cars. Maybe in the next update. 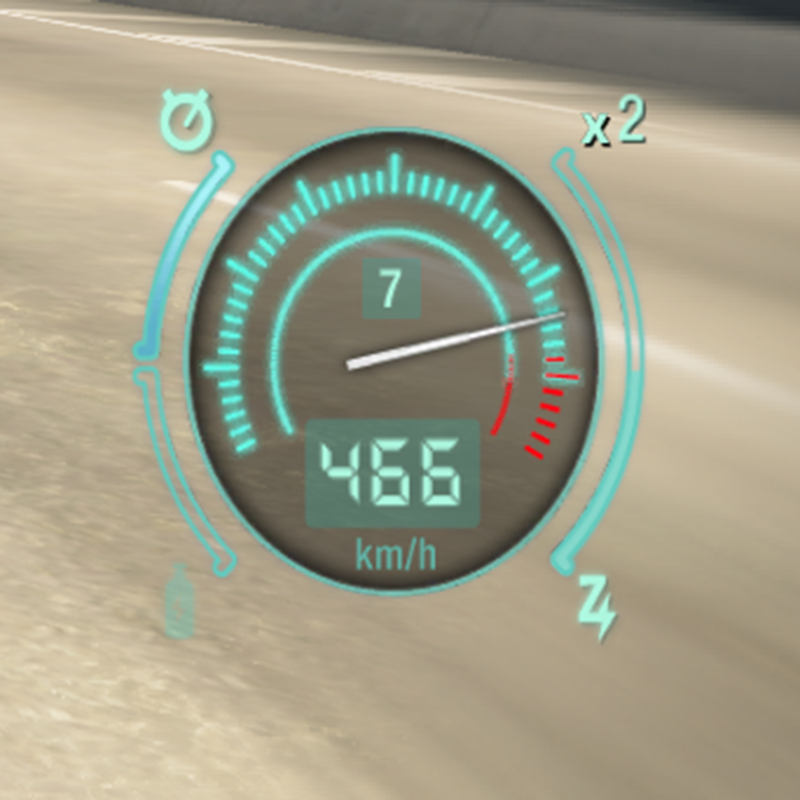 hey man, very good mod, I like it a lot :D , it works very well in version 1.0.1.18 but the problem is that it does not affect the 3 cars of the challenge series and the 8 cars of the boss car pack, you can make a version of this mod where is the speed limiter removed in these cars?